Pakistan incurs a lost of $3 billion per annum on account of industrial, infrastructure and HVAC corrosion (NFEH, 2009). As an HVAC Contractor & Retailer, We are very well aware of the issues (pitting & formicary) of corrosion in air conditioning equipment which ultimately results in poor energy efficiency and productivity. HVAC systems including residential & commercial air conditioners that are installed in Karachi have been facing issues related to gas leakage. 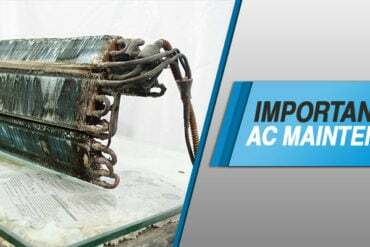 Air conditioners installed in Karachi are susceptible to atmospheric corrosion, salt air, moisture and high humidity levels due to the coastal area. 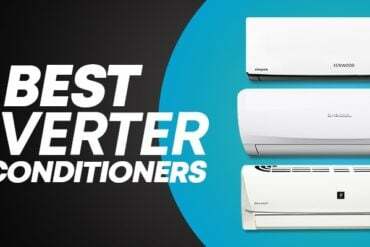 However, there are ways to prevent your air conditioners from break down. 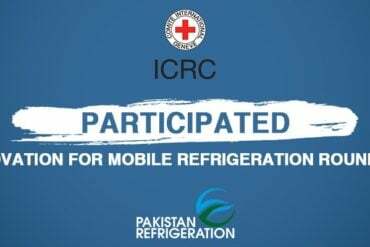 Life cycle of an air conditioner and hvac system has been drastically reduced specifically in Karachi. As a retailer and hvac contractor, the most common complaints that we have been receiving is refrigerant leakage from u-band and coils. This is the result of the u-bands or coils being corroded due to moisture, chemicals and humidity. Corrosion is also very common especially in areas that are located near the sea shore. 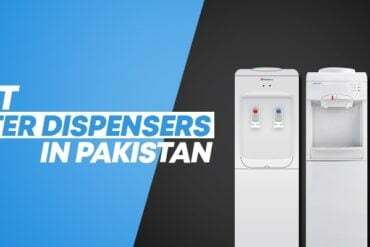 Other facilities that are located in corrosive environments include industrial and salt water sites, water treatment plants and areas with high humidity in Karachi. Average life expectancy of air conditioning equipment including coils in such a highly corrosive environment is only 1-2 years. 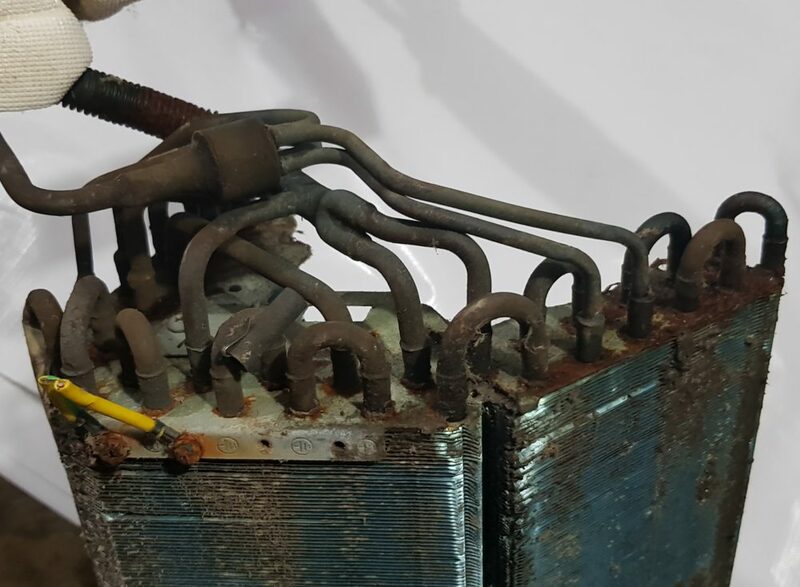 Corroded Coils will negatively affect the productivity, life cycle, system head pressure, energy efficiency ratio (EER) and seasonal energy efficiency ratio (SEER) ultimately leading to premature breakdown. Therefore, it is mandatory to invest in HVAC Preventive maintenance programs which will help in reducing the cost and is much better than replacing or repairing the hvac system. It is highly recommended to service the air conditioners and hvac systems twice annually to ensure the unit is performing at its optimum. To enhance the life of the hvac system specifically in Karachi where there is high humidity, moisture and atmospheric corrosion, it is highly suggested to protect the units with our anti-corrosion and moisture protection coating service which will protect the air conditioner from corrosion, leakage, chemicals, salt water etc. Our Anti-Corrosion Coating provides long term protection for up to 2 years from corrosion & moisture. A 3 micron layer coat ensures the heat transfer of the air conditioning equipment is not affected. Our hvac technicians are specially trained to perform this unique application procedure in order to ensure the system performs at its highest level of efficiency and productivity without affecting its hydrophobic abilities and efficiency of the heat exchanger. Hi Amir. Thank you for your feedback. We would like to know about the air conditioning equipment installed at the site. Please note that this is not a product. Its a preventive maintenance service that we are offering to our clients. Please forward the details at info@pak-ref.com so that we can schedule a visit at the site.